From Portugal to Brussels, passing through Antwerp, Blu Samu (24) already lived several lives. 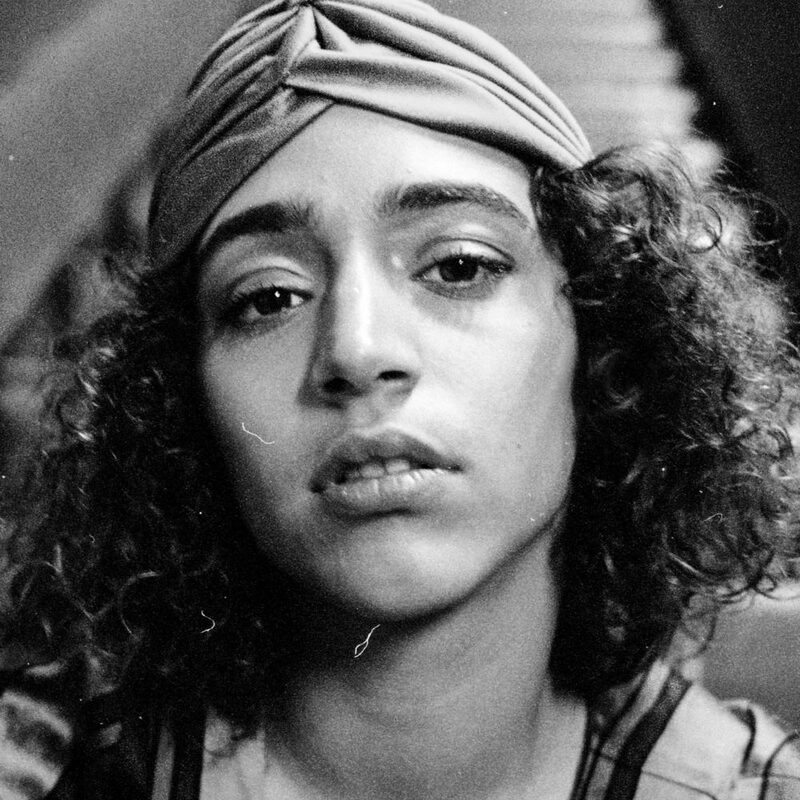 Somewhere in between poet and urban samurai, Blu Samu tells her story through an intuitive mix of hip hop and soul, using her hoarse voice to express her love of words. She moved in with her friends from Le 77 in Brussels, and in them and Zwangere Guy, she found a real crew, a family. She quickly became the new sensation of the Belgian scene.